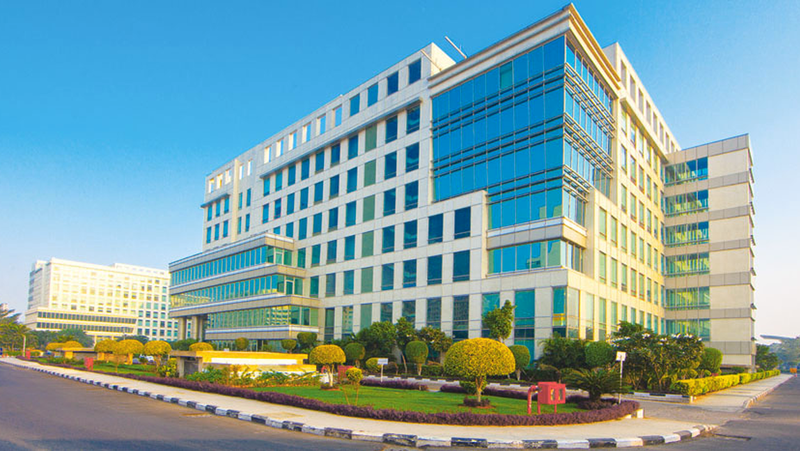 Our Gogo India Development Center in Chennai is part of a global innovation hub in one of India’s most dynamic cities. The facility is designed to accommodate a rapidly growing workforce, and delivers all the amenities you’d expect from a world-class technology leader. 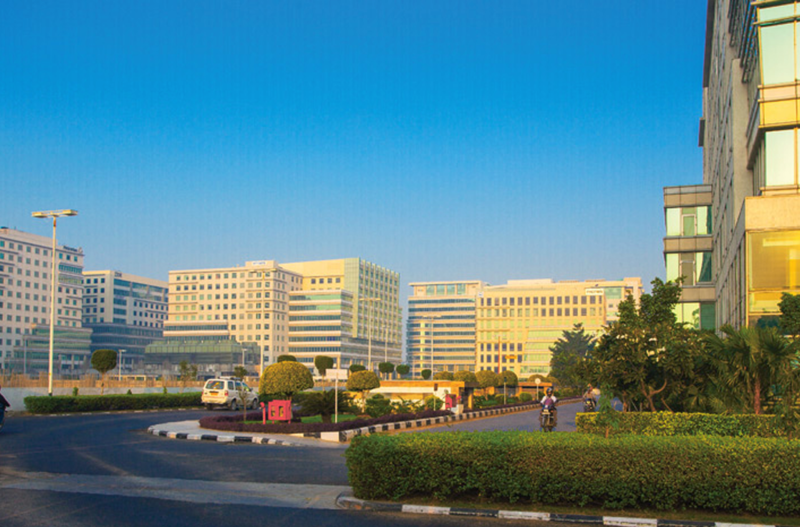 The DLF Campus in Chennai features a wide array of amenities for Gogo employees and the other global corporations nearby. You’ll find an environment that’s perfectly suited to the work style of today’s technology professionals. 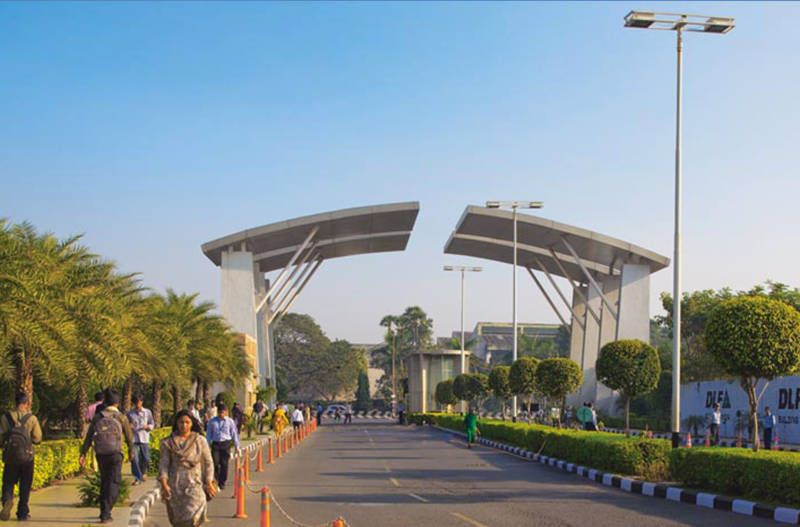 Getting to the DLF Campus from anywhere in Chennai is as simple as catching the Metro. Excellent public transportation options are just a short walk from the Gogo office, making your daily commute hassle-free. 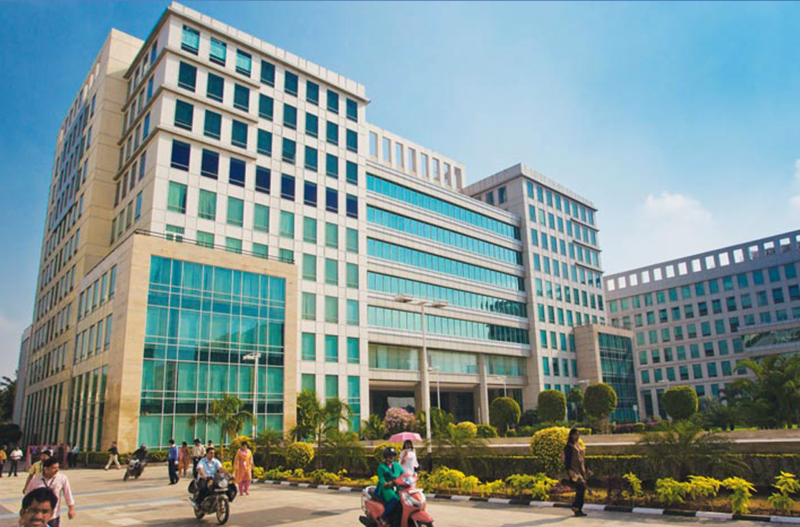 Working at the Gogo India Development Center puts you in the vibrant and fast-paced commercial district at the center of Chennai. Here, you’re close to shopping, restaurants, parks, cinemas, and other points of interest.